Every two or three years, without fail, the County of Marin calls on me to report for jury duty. 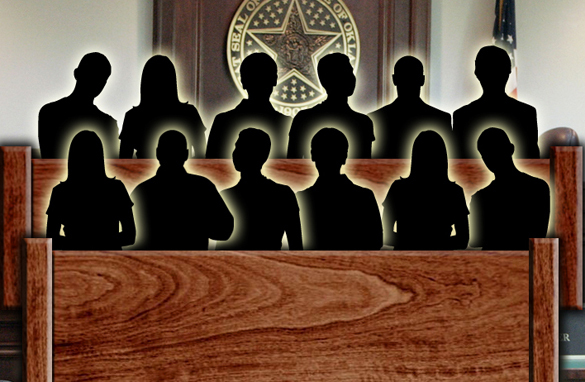 It’s as user-friendly a process as can be — except for these darn chairs in the jury holding room where those of us yet to be called sit patiently. I don’t know when I’ll be released but I know I will. Even if I get sent to a courtroom, the policy seems to be to prevent all lawyers from ever being seated. Until I return, please treat this as an open thread.